Once upon a time, it was celebrity collaborations and designer-high street pair-ups that caused a shopping frenzy, but this year it is up-and-coming smaller labels that are truly impossible to get your hands on such is their popularity. From the dresses that always sell out in 24 hours to the handbags that have been known to all go in just three hours, you can be proud of your shopping abilities if any of these pieces arrive at your front door. 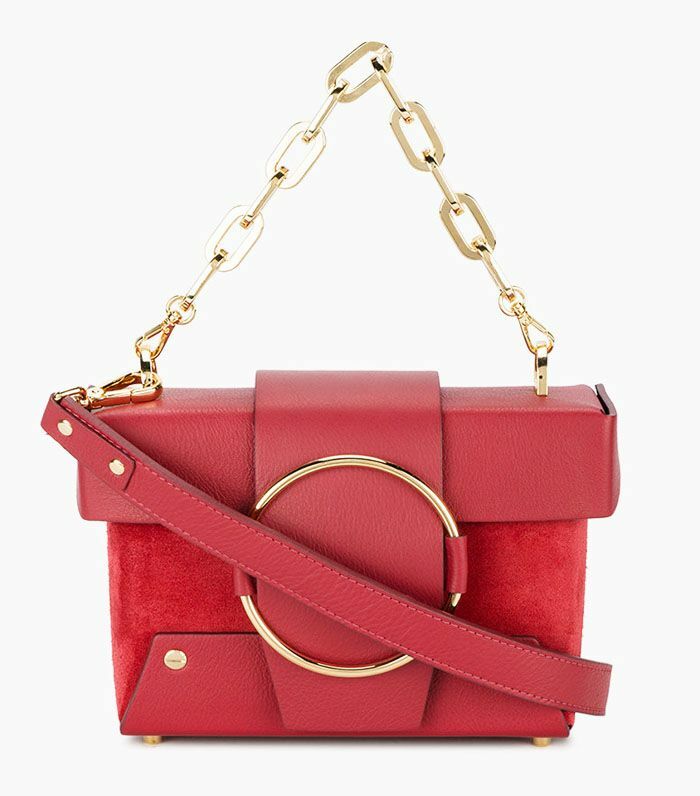 These labels are so sought-after that they don't even hang around for long on resale sites like eBay or Vestiaire Collective either. With fan bases that are so loyal, all it takes is one Instagram restock announcement and everything is gone. 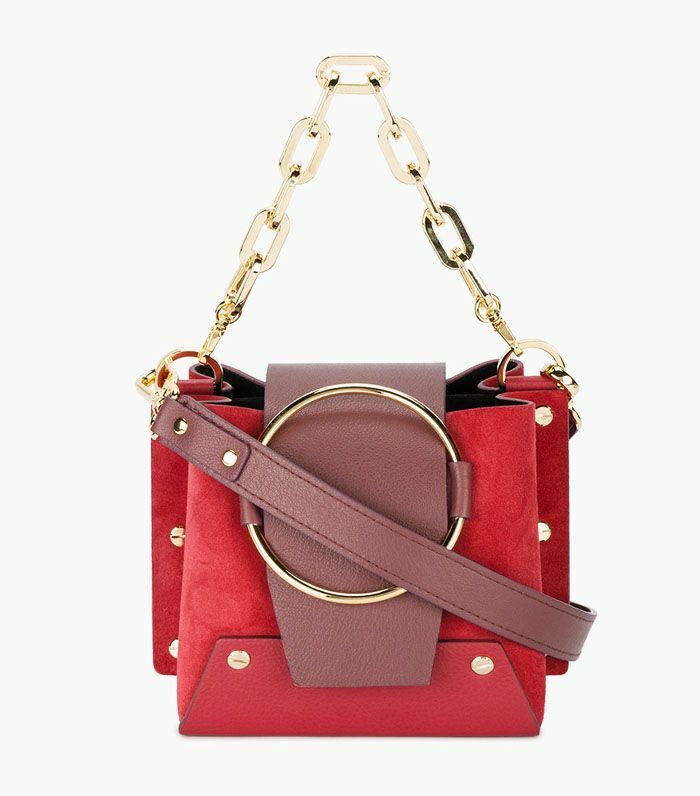 Scroll below to meet the five small but mighty labels that require some serious dedication to shop. 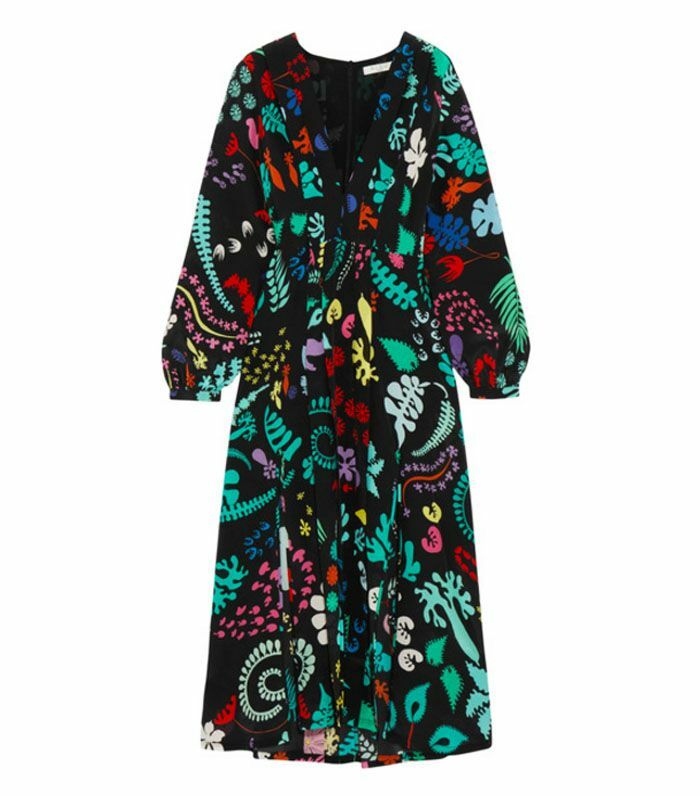 Friends Henrietta Rix and Orlagh McCloskey launched vintage-inspired label Rixo in 2015, and now wearing one of their dresses has become a real badge of honour as each dress sells out at lightning speed. Fashion search engine Lyst tells us that Rixo has been in the top three rising brands over the last three months, and searches have increased by 72%. 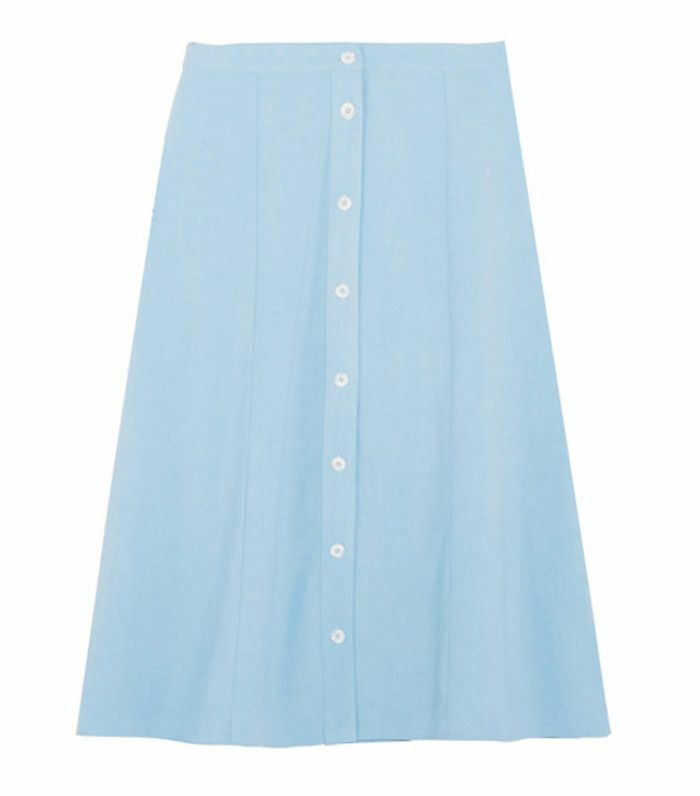 Lyst notes that this Millie dress sold out in three hours. 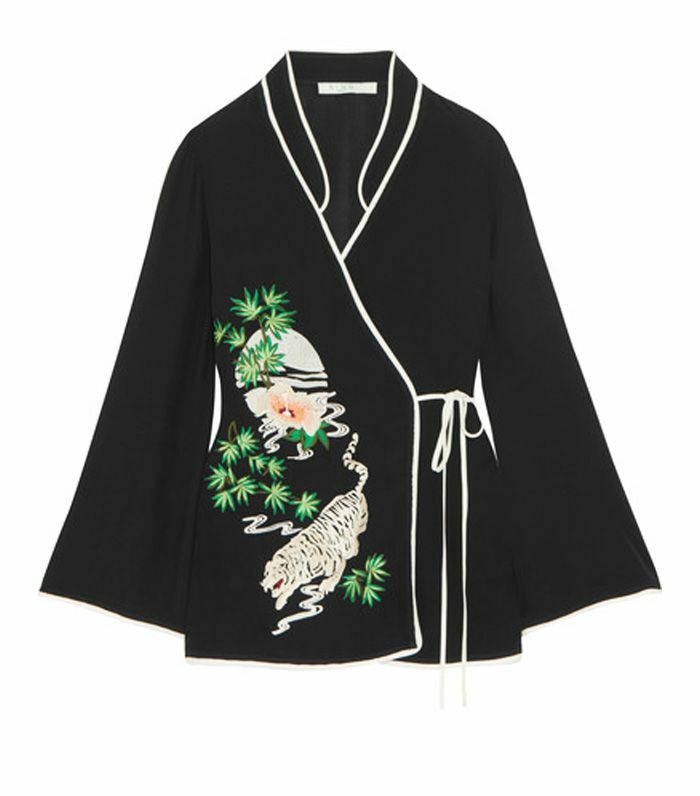 Rixo debuted on Net-a-Porter this year and is already in the top five contemporary brands, with some styles selling out in one weekend. 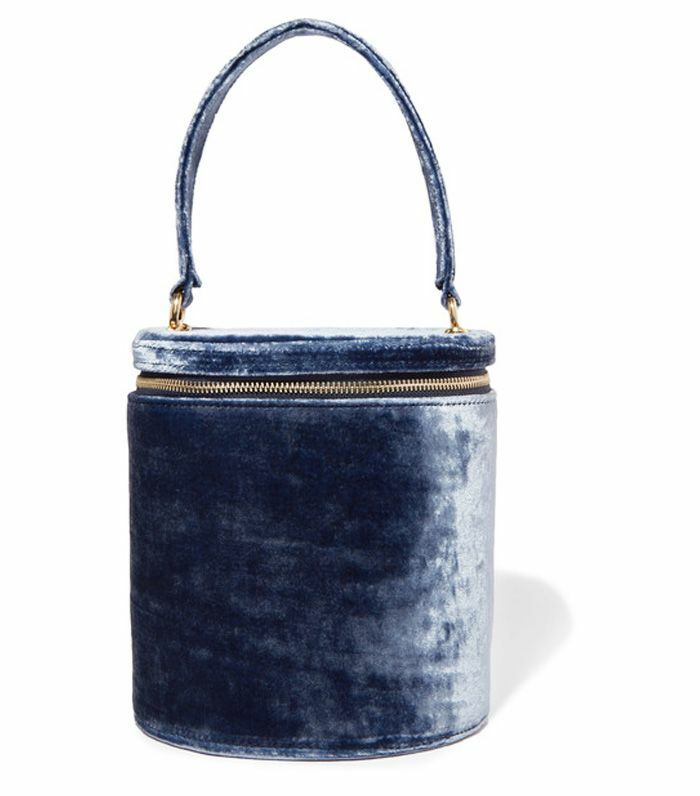 The reason for this shopping hysteria (outside of the fact that the products are just beyond dreamy) isn't just that every influencer we can think of has worn the dresses, but also because of Rixo's limited production runs. No style is mass produced, and there will only be one to 50 units of each exclusive item, which aren't repeated. Rixo notes that the fastest-selling item so far is the Moss blouse in the hand-painted "Moonlit Sky" print, which sold out in two days. Another dress, the Cuba Queen, sold out on preorder before the stock had even arrived at the studio. 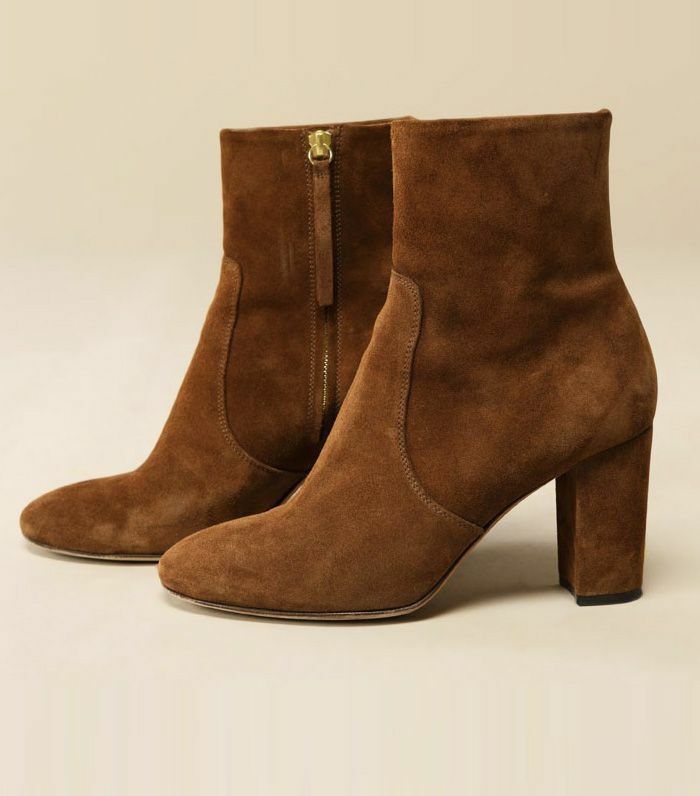 French fashion brand Rouje was set up by street style star Jeanne Damas, but you'll struggle to ever find anything available to actually buy on her site because it goes so quickly. 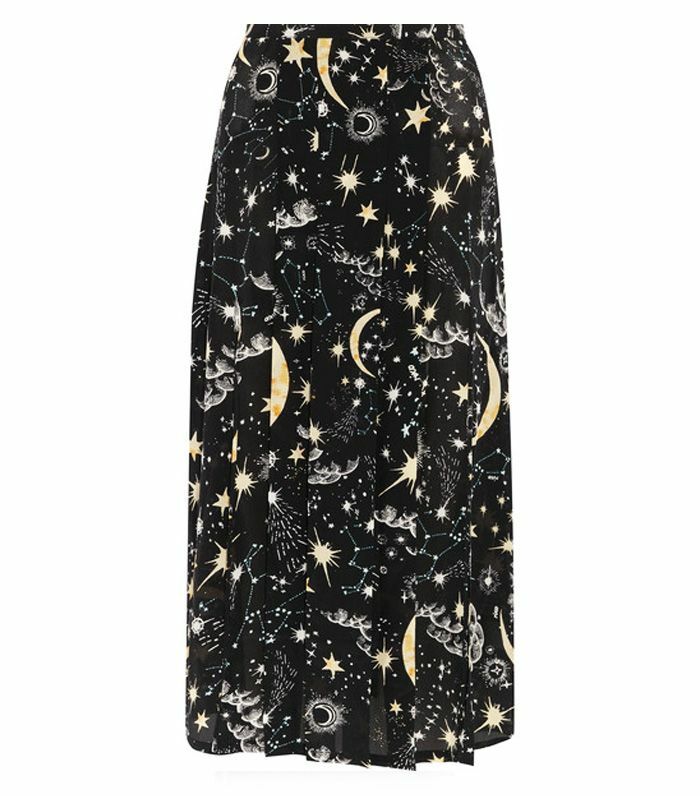 One dress in particular, the midi Laura, is something of a shopping urban legend because it always sells out within hours—how do other girls actually get hold of it? The brand announces when it restocks with the alarm emoji on Instagram, and the style is never available for more than a day. 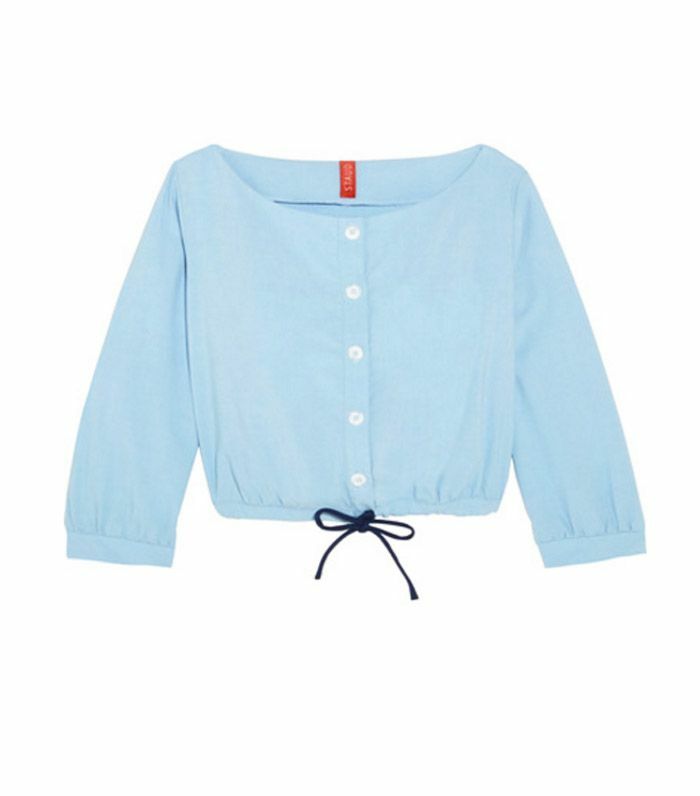 Other cult pieces almost as popular as the Laura are the cropped, flared jeans called The Swan and the wrap blouses and dresses, such as the Yves. 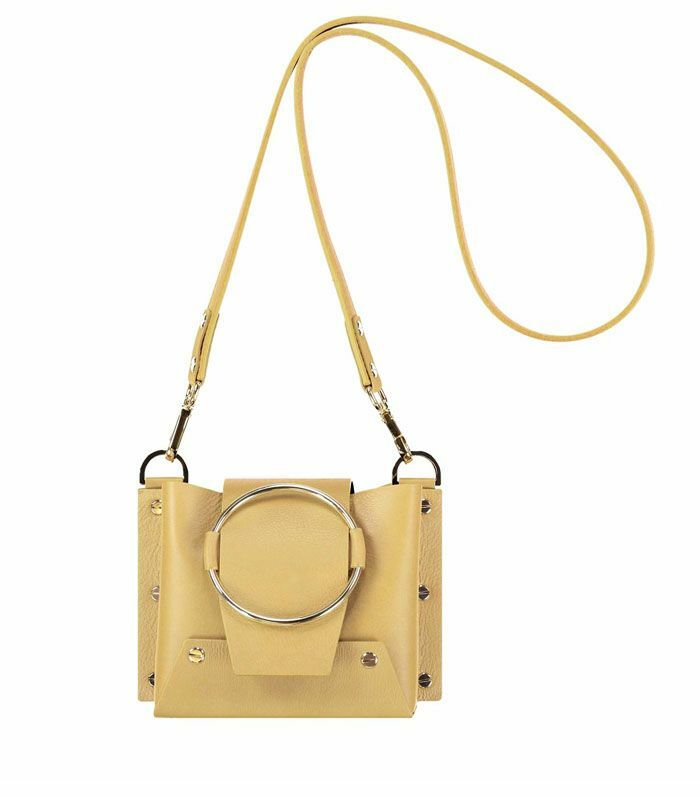 Handbag label Yuzefi was launched by Central Saint Martins alumna Naza Yuzefi, and you can be seriously proud of yourself if you manage to snap up one of her colourful box bags because every time the stock hits its own website, it sells out within 24 hours. Yuzefi tells us that Brownsfashion.com asked to double its stock after just four days because it sold so many. There are currently only two Yuzefi styles available to buy on its site—but by the time this story is published, we imagine those might have gone too… Sorry. Los Angeles–based label Staud was launched by former fashion director at Reformation Sarah Staudinger, and within two years, it has become one of the most hyped-about labels around. 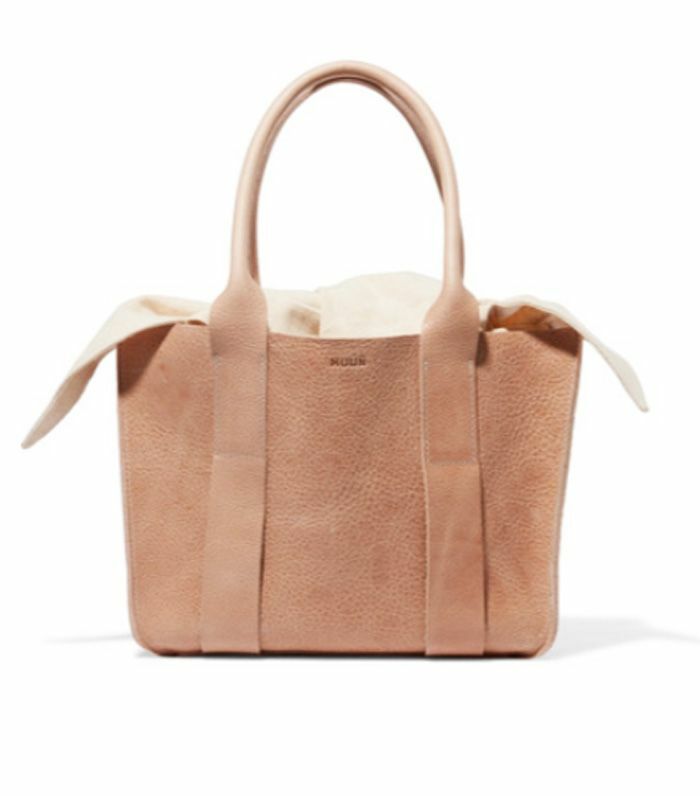 Staud was stocked on Net-a-Porter this summer, and many of the key items sold out in a flash—in particular the Moreau Macrame bag, which is a tan leather bucket with a net overlay handle over the top. 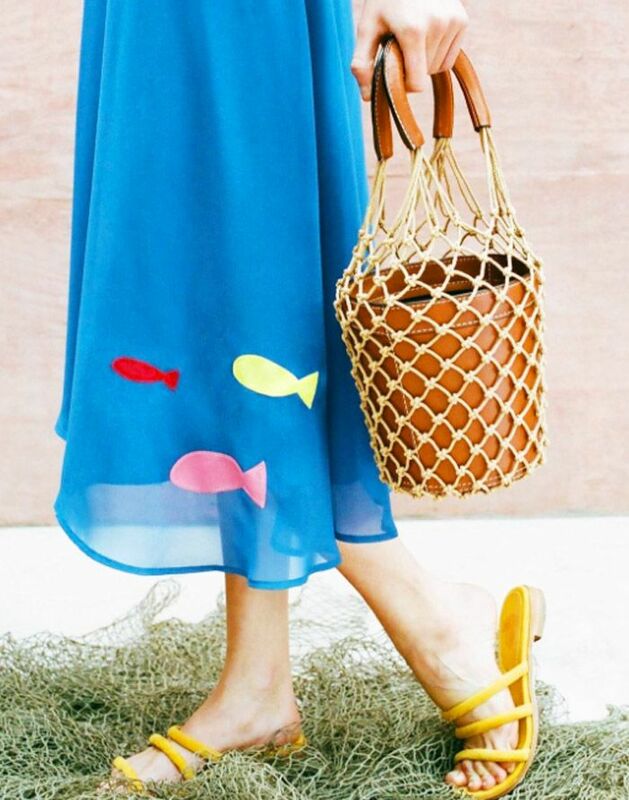 Lyst tells Who What Wear UK that searches for Staud have risen sharply, by 53%, over the past month, and the most viewed item is the two-tone pink-and-red spaghetti-strap dress. 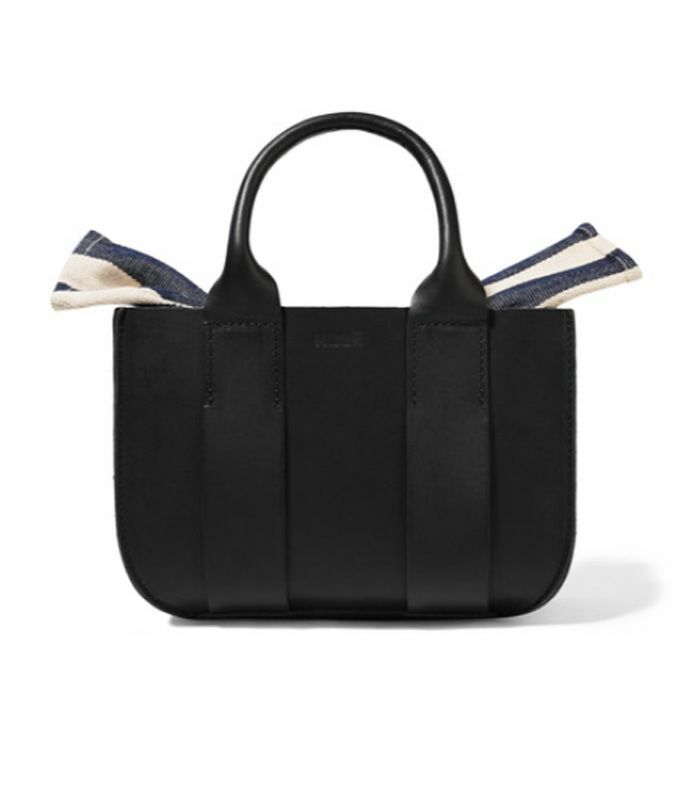 Another handbag label that is quickly becoming legendary is Parisian-based basket brand Muun. 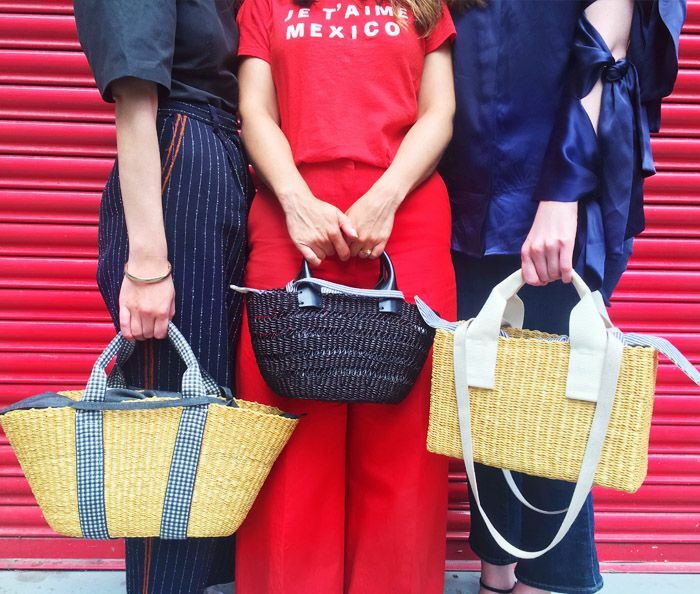 All of the basket bags are currently sold out on MatchesFashion, Moda Operandi and Net-a-Porter, and Lyst tells us that over the past three months, when people search for "basket bags," three out of four times they have clicked on a Muun bag. 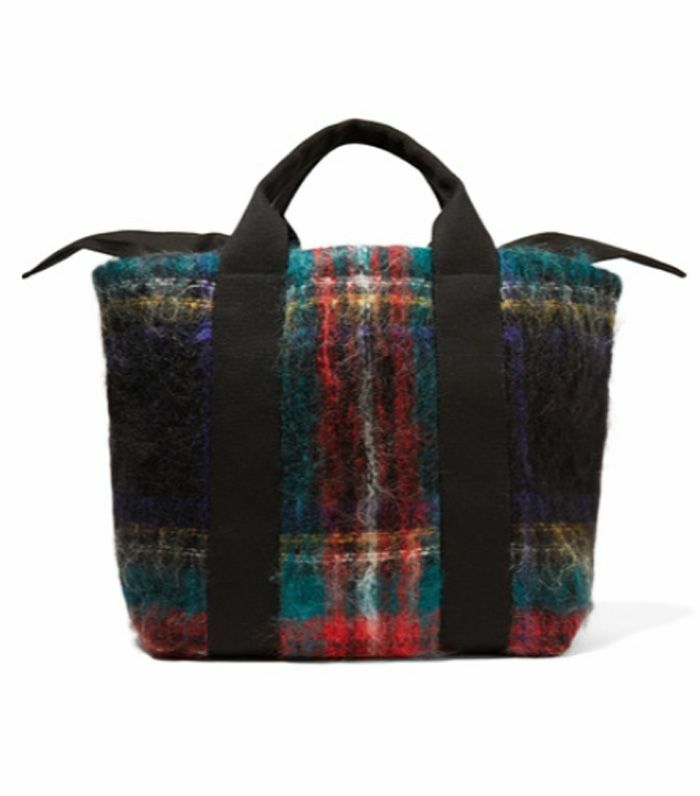 The square-shaped basket bag has been the most popular on Lyst and sold out within mere hours. Next up, see 35 of the coolest fashion brands to have on your radar.